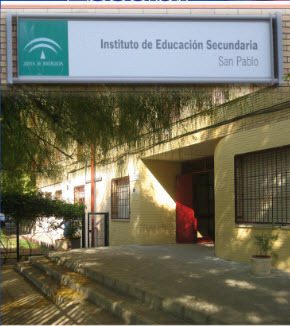 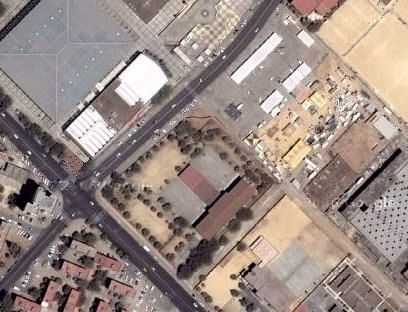 IES San Pablo is located in Seville, Spain, in the neighborhood Poligono San Pablo, on Éfeso street. 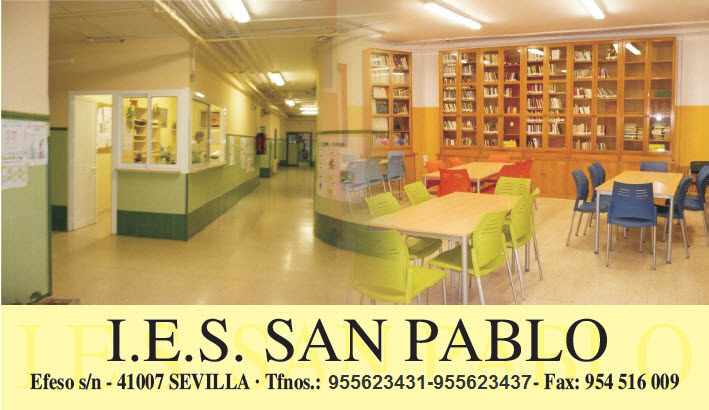 Our school offers the following training: E.S.O., Bachillerato, Ciclos Formativos for Animación of Physical Activity and Sports, PCPI- assistant to Specialty Nurseries, Gardens and Parks. 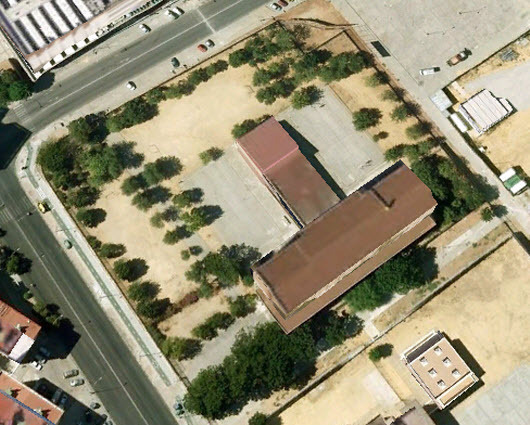 For the latest on what is going on at our school , we invite you to check out our blog.